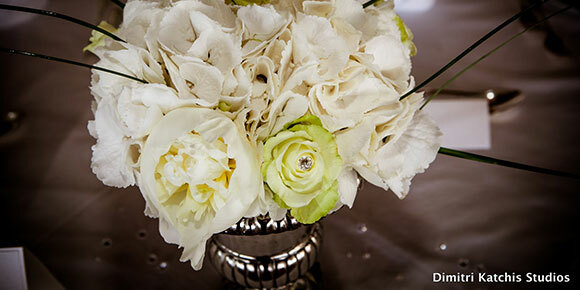 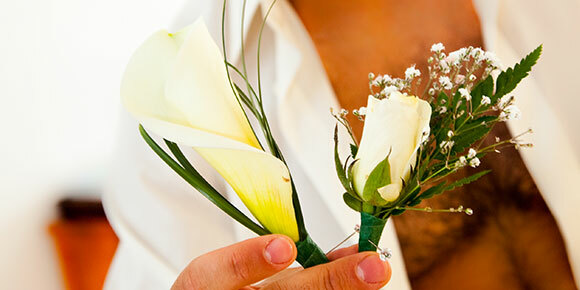 Here at Zaffron Weddings we offer all varieties of Cyprus wedding flowers and floral arrangements. 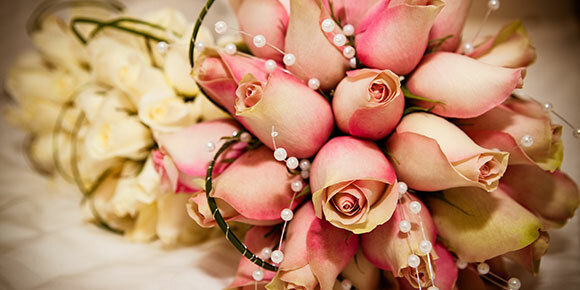 Using our highly talented florist; who will create bouquets and flower arrangement to compliment the wedding dress and overall wedding theme and vision. 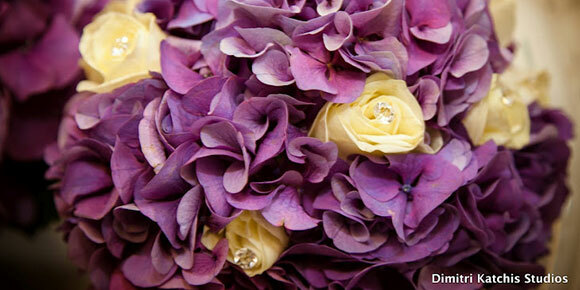 Fresh flowers are available in Cyprus all year round and help to create the mood and theme of your Wedding. 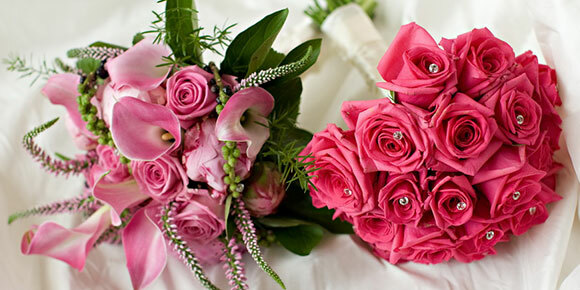 From Bridal bouquets and posies to buttonholes, table arrangements to rose petal confetti, our florist provides carefully coordinated and stunning Cyprus wedding flowers and floral arrangements to enhance any wedding day.